As the weather warms up, so are the European wasp (eWasp) hotspots, with the aggressive stinging insects stirring from their winter slumber to establish new nests. 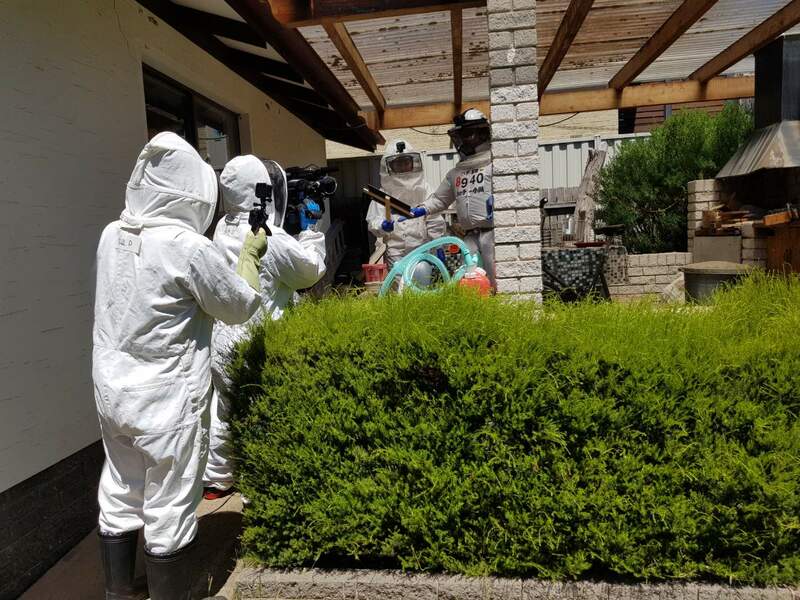 Transport Canberra and City Services’ wasp specialists, CoreEnviro Solutions, says some eWasps were even reported as being on the move in June and July, indicating many nests went untreated. CoreEnviro Solutions Senior Pest and Weed Officer Jim Bariesheff said if residents come across individual queens seeking new nesting sites they should treat them with a registered insecticide. 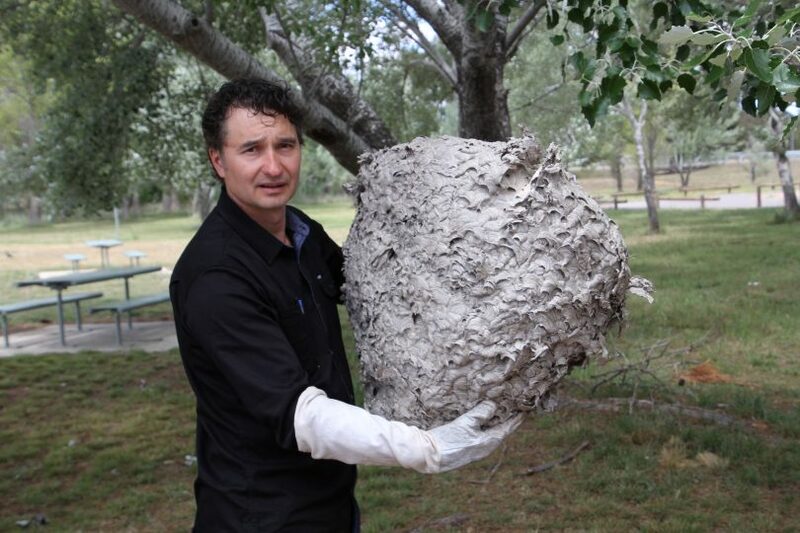 “An eWasp nest can produce up to 1,000 new queens with a survival rate of 30 percent over winter in Australia,” he said. eWasp hotspots on public land included Pialligo with 35 nests, while other nests were reported at Kingston, Narrabundah, Russell, Fyshwick, and Giralang. Residential areas with the highest number of reported nests in 2016-17 included Kambah, Nicholls, Evatt, and Palmerston. 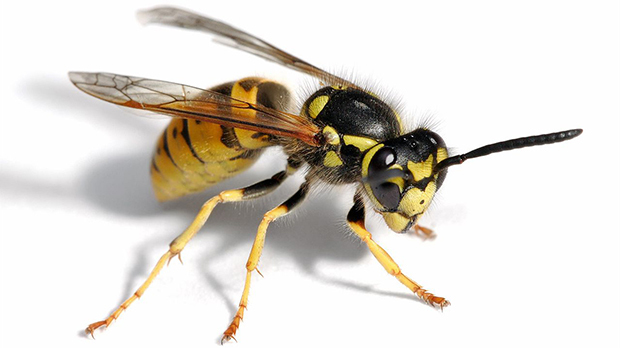 Residents should be aware of the presence of eWasps and report any nests they find. Nests are often hidden. A European wasp nest in a roof cavity in Melba. Photos: CoreEnviro Solutions. Mr Bariesheff said eWasp nests were often hidden, with the most common nesting sites in wall cavities, a hole in the ground, roofs and even in conifer trees. 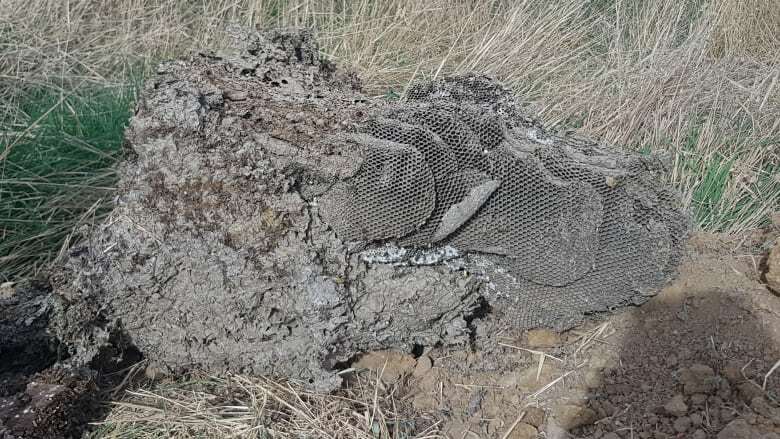 “If an eWasp queen makes her nest in one of these locations on property, a steady stream of wasps will be seen leaving and returning to the nest as the day warms up. 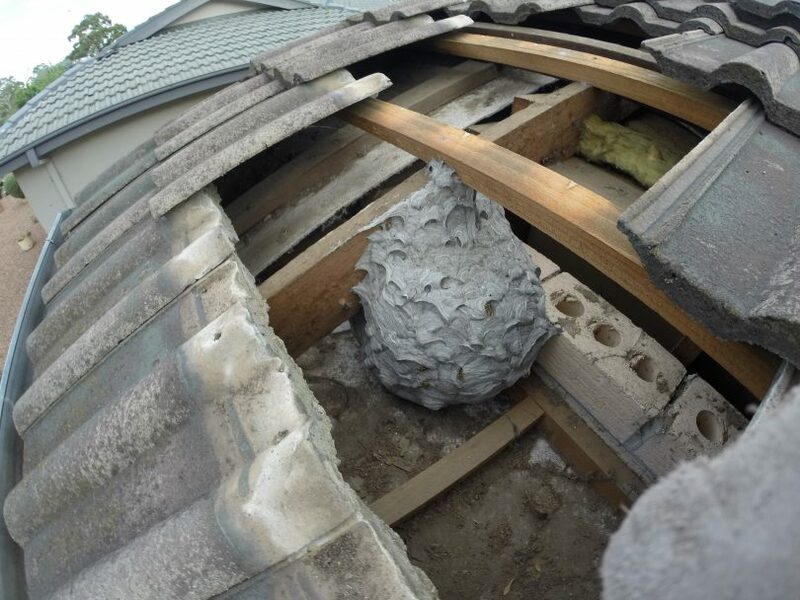 To help prevent wasps building their nests in wall cavities and roofs, all potential entry points around the home should be sealed,” he said. A large nest attached to a wall at a house in Gordon. Mr Bariesheff also provided advice on what to do if stung by a wasp. “A cold pack may be used to relieve the pain of the sting. If there is evidence of a more severe reaction or the sting victim is known to be allergic to wasp and bee venom, medical attention should be sought immediately,” he said. 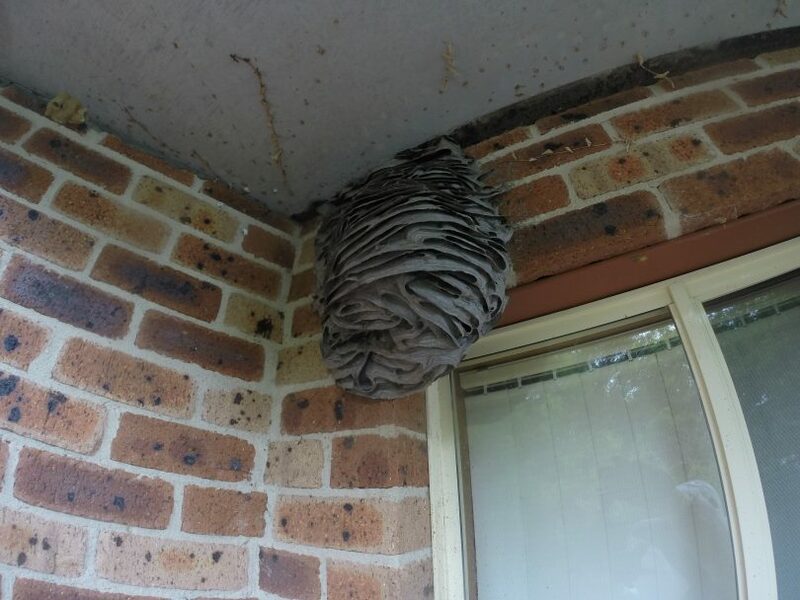 If you come across a European wasp queen or nest, contact the European Wasp Hotline on 6258 5551 or at www.ewasp.com.au. 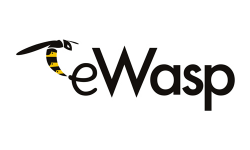 European wasp nests also can be reported directly via the eWasp mobile app.